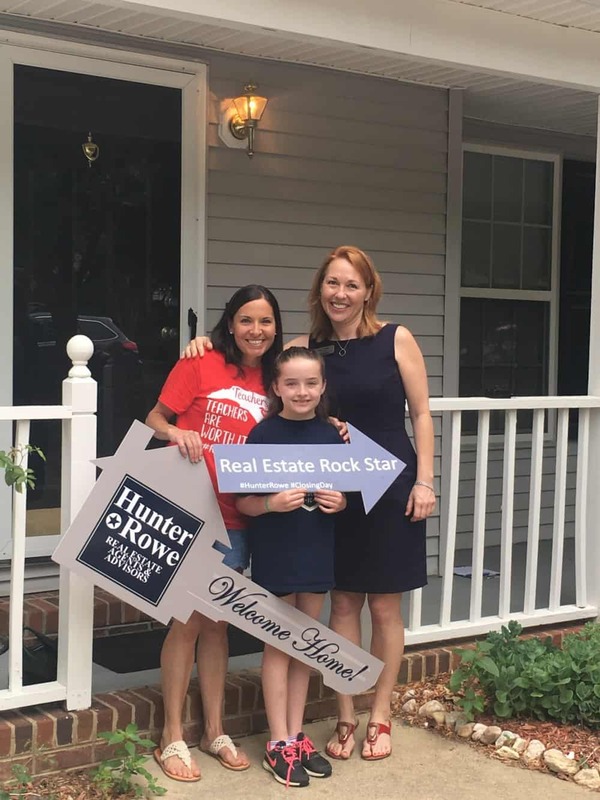 After initially meeting with Ricci my daughter and I got really excited about buying a home. Once I added up all the money I had been paying in rent, I wanted to buy as soon as possible. Ricci and her team were always available to see homes and they really wanted me to find something I loved. They truly cared about us and it never felt like they were just trying to make a sale. In this market of multiple offers, I was shocked when Ricci’s team got my offer accepted quickly AND even got me thousands of dollars in repair money. They really did do everything and made it super fun and easy for us! Kristin will Make it Happen!